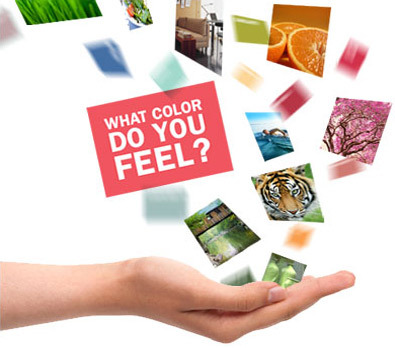 Play The Digital Color Game And Find Out What Paint Color Represents You! When designing a room or space, it's never about just one color. Yet pulling colors together so they flow can be overwhelming. 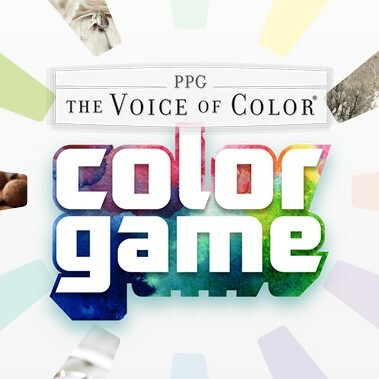 The PPG Color Game eliminates the feeling of having too many choices and offers you your own personal set of colors for all the design elements in your room or space. What color do you feel? 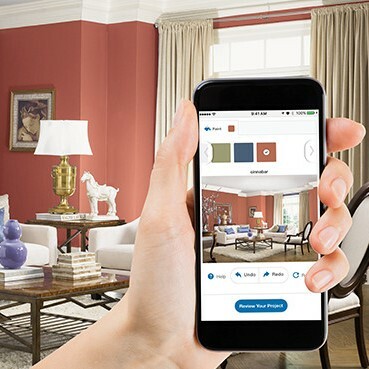 Our unique 5-color combinations provide color opportunities for walls, trim, accent areas and home décor (furniture, pillows, window treatments, flooring). After finishing the game, you’ll have a starting point for designing your entire space around your personality, your style, and your own five senses. Preview colors on your walls before you pick up a brush. This trending deep green paint color emulates the feeling of lush greenery.